After a week of three winners and three losers, Kev's looking for a final flourish in Germany. "Augsburg have won three of their last four Bundesliga home matches, including a victory against Borussia Dortmund." A major shock in Spain last night, as our boys Valencia saw their 17-match unbeaten run ended by a 2-0 defeat at Rayo Vallecano. The phrase "kiss of death" seems appropriate. We've had a bit of success in Germany this week, so that's where we'll wrap up the week. 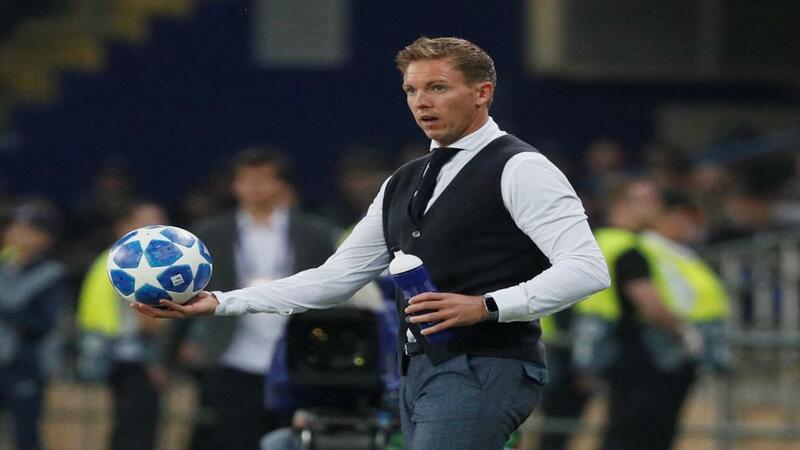 Relegation-threatened Augsburg are up against a Hoffenheim team that's still pushing to secure a European place in Julian Nagelsmann's final season at the helm. Augsburg are still in relegation danger after last weekend's surprise 3-0 defeat at Nurnberg, but their overall form has improved in recent weeks. They beat Borussia Dortmund 2-1 at the WWK Arena, they drew 0-0 at RB Leipzig and they pushed Leipzig all the way in the DFB Cup in midweek, before conceding a heart-breaking penalty in the 120th minute. At home they have won three of their last four Bundesliga matches. Hoffenheim are highly unlikely to secure a Champions League spot for the third campaign running, but they can still nail down a Europa League spot. They are a very tough side to beat, but they have been weighed down by too many draws this term, and have won just ten of their 27 league matches. They haven't won away from home since late January, and they have taken maximum points from just one of their last eight away games. Augsburg have shown great faith in tactically-astute coach Manuel Baum, even after awful results, and Hoffenheim's inability to turn draws into wins could cost them again. At [1.84], the visitors seem to be too short.